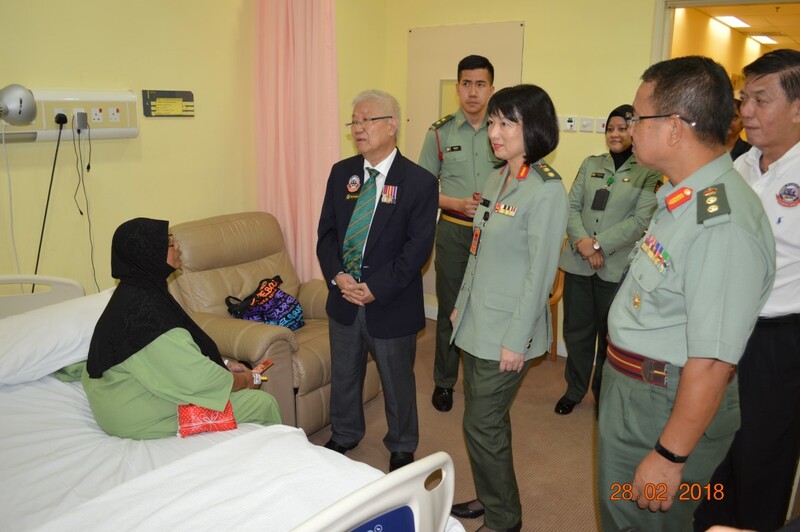 MACVA CNY visit on 28 Feb 18. 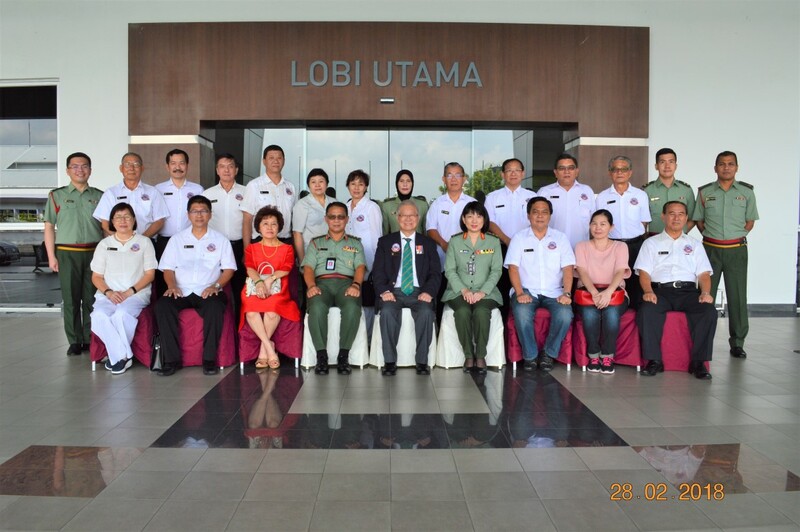 Held at MINDEF Officer Mess, Kuala Lumpur on 6 Mac 18. Additional photos from MAF CNY Celebration held on 6 Mac 18. Handling Over of Operational Flag Ceremony on 15 Mac 18. Held at Hokkien Cemetery Kuala Lumpur on 10 Apr 18. Held at Sin Choi Wah Restaurant, Kuala Lumpur on 14 Jul 18. 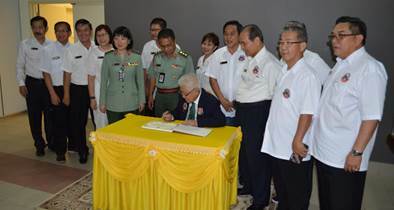 Additional photos from RMAF Veteran Dinner held on 14 Jul 18. Additional photos from MACVA Mid-Autumn Festival Dinner held on 23 Sep 18. Held at Tugu Negara, Kuala Lumpur on 31 Jul 18. Additional photos from Warrior's Day Remembrance held on 31 Jul 18. Held at Kim Hee Restaurant, Bukit Mertajam on 20 Oct 18. Additional photos from Northen Chapter Annual Dinner held on 20 Oct 18. Held at Unique Elite Grand Ballroom, PJ on 16 Feb 19. Additional photos from MACVA Chinese New Year Dinner held on 16 Feb 19. 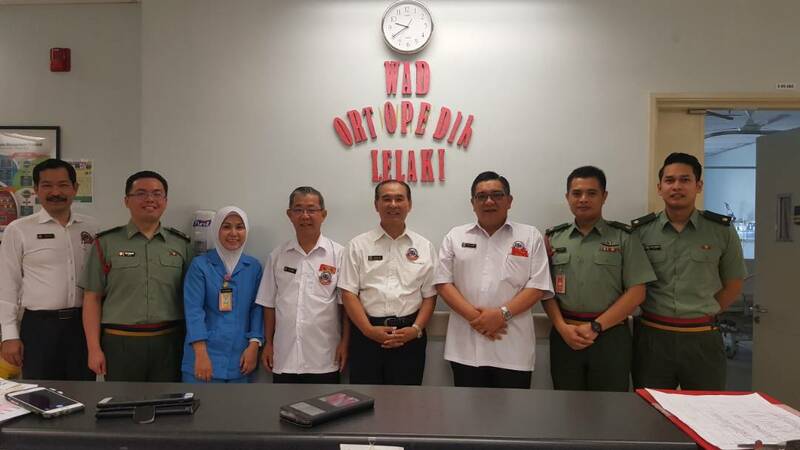 Held at PERHEBAT, Sg Buloh Camp on 30 Mar 19. Additional photos from MACVA AGM 2019 held on 30 Mar 19.